Made of genuine American buffalo horn or ebony wood carved and polished by hand. 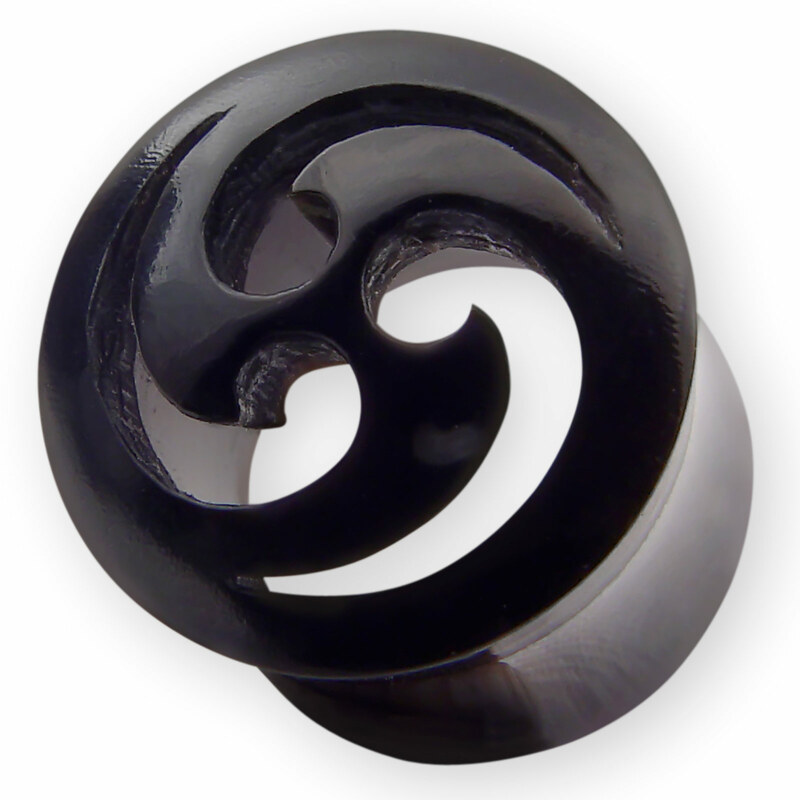 The tunnel is available in sizes from 8 mm to 22 mm. The Triskele symbolizes the number three, the triple goddess (maiden, mother, crone), the cycle of birth, life and death, past, present and future, the Celtic Trinity water, land and sky.